Our team is comprised of authorized safety professionals specializing in general industry and construction safety management systems for a variety of hazardous industries. We help supervisors, employees, contractors and crews understand and maintain safety compliance standards and avoid hefty citations. Establish a sustainable safety system explicitly designed for your commercial construction business that benefits both workers and management. Change the way your supervisors, contractors, and crews think about safety by providing onsite, instructor-led training that's engaging and memorable. Meet your OSHA compliance obligations and have the right systems and processes in place to reduce accidents, minimize risk and optimize your productivity. Job-related injury and illness during construction are 7.1 per 100 full-time employees (considerably high compared to a 5.3 rate for all private businesses). Nearly two-thirds of construction fatalities were a result of the Focus Four hazards: caught-in or caught-between incidents, electrocution, falls, or struck-by incidents. Increased demand has made it difficult for construction firms to find experienced and qualified workers. Inexperience can increase the risk of injury to everyone on the job site. Accidents involving vehicles or equipment have been an additional source of construction workplace injuries. Pike Consulting Group provides specialized safety training, site inspections, safety guidance systems and support for light commercial construction companies. Residential construction is a high-risk industry due to the exposure to work-related safety hazards and fall injuries. The residential builder is the 2nd most cited industry group in all OSHA standards. Of the $58 million in OSHA penalties issued to construction, employers with fewer than 20 employees account for $45.6 million of the total. Last year, primary contractors and subcontractors in Georgia accumulated over $4 million in OSHA penalties. The increased rate of citations issued in the residential construction sectors indicates OSHA has no intention of moving their focus from residential construction. We predict in the next five years, OSHA will have increased its concentration in the residential construction sector with planned monthly visits to a majority of residential construction job sites. Pike Consulting Group provides specialized safety training and guidance for residential builders. 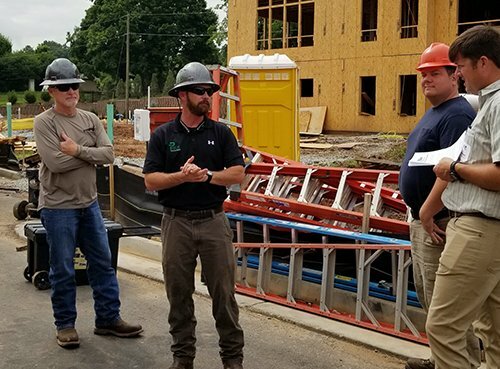 Establish a sustainable safety system designed specifically for your residential construction business that benefits both workers and management. 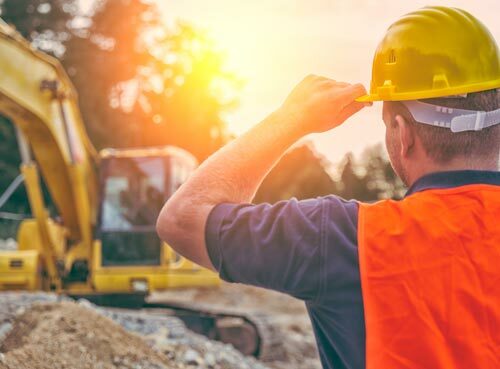 Establish a sustainable safety system designed specifically for your Public Works business that benefits both workers and management. 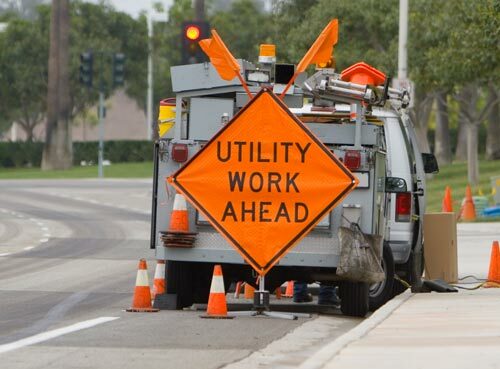 City, County, and Public Works crews encounter hazardous situations in buildings, treatment plants, construction sites, along roads and up in the trees. According to recent Department of Labor statistics, workplace injuries and deaths among government employees rank number 4 among industries. Government employees with safety training are less likely to put themselves in dangerous situations. It's considered to be good policy to have city and county employees trained to at least the minimum federal standard. In the event, an accident occurs, having trained workers provides a reasonable defense that employees are trained and equipped with the knowledge and proper equipment to conduct their job safely and efficiently. It is also considered an excellent policy to retrain employees every 3-5 years. Pike Consulting Group provides specialized safety training, safety guidance systems and support for city, county, and public works supervisors and crews. Safety compliance is a critical responsibility for businesses in transportation, warehousing and logistics. From the risk of slips and falls to injuries around dangerous equipment, accidents are more prevalent in environments with so much physical activity. Improper lifting, reaching, pulling, and pushing can also cause injuries for warehouse and transportation workers. Pike Consulting Group provides specialized safety training, guidance, and support to a variety of businesses within this sector. Establish a sustainable safety system designed specifically for your work environment that benefits both workers and management. Change the way your workers think about safety by providing onsite, instructor-led training that's engaging and memorable. Establish a sustainable safety system designed specifically for your utility crews that benefits both workers and management. In addition to the electrical hazards, line workers have an increased risk of fall from elevation and additional risk factors of strenuous work and handling heavy equipment. Pike Consulting Group provides specialized safety training, safety guidance systems and support for utility company supervisors and crews. Manufacturing workers face the dangers of operating with and around heavy machinery, conveyor belts, and many more workplace hazards in noisy and fast-paced environments. If specific safety precautions aren't built into your processes, accidents can occur. According to the Bureau of Labor Statistics in the United States, the manufacturing industry reports more than 300 work-related fatalities with nearly 400,000 non-fatal injuries each year. Pike Consulting Group provides specialized safety training, site inspections, safety guidance systems and support for industrial manufacturing companies. Establish a sustainable safety system designed specifically for your manufacturing business that benefits both workers and management.